Beatrice (/biˈætrɪs/ bee-AT-riss) is a city in and the county seat of Gage County, Nebraska. Its population was 12,459 at the 2010 census. It is located 40 miles (64 km) south of Lincoln on the Big Blue River. It is surrounded by agricultural country. We had the Playa Azule Combo and it was great! 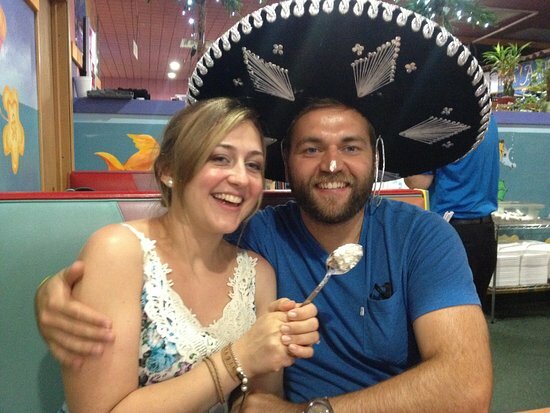 The food was very reasonably priced (i.e. low cost), plentiful, and tasty. 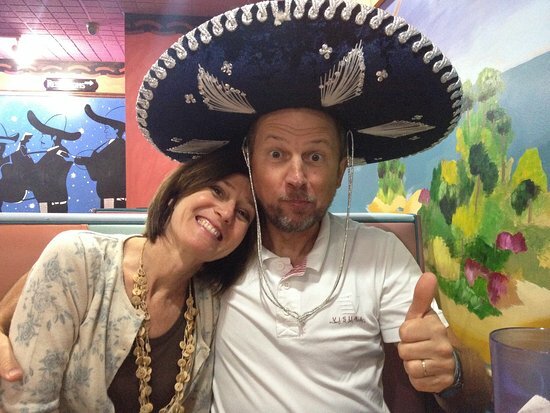 With Mexican food, it doesn't get any better than that. Get the frosted cinnamon rolls with crushed nuts on top! 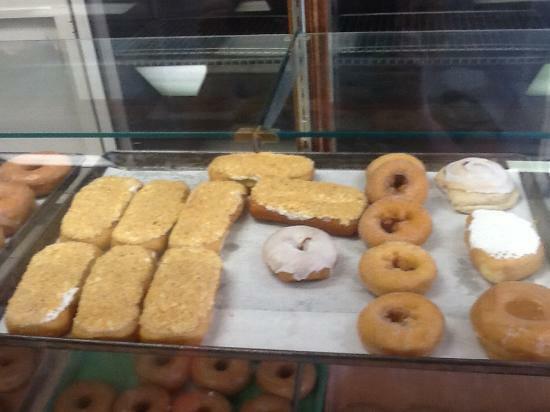 All food is fresh daily and a large variety of inexpensive doughnuts and rolls for the whole family. 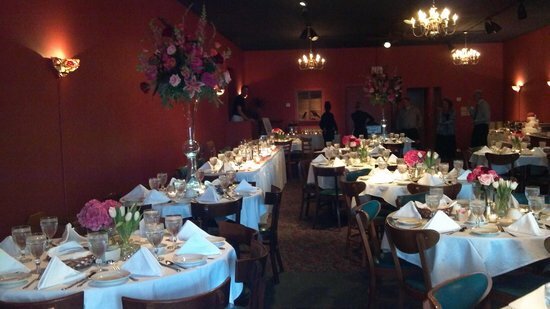 Established in 1993, we serve critically acclaimed international and American cuisine in a restored 1880&apos;s building in the historic district in downtown Beatrice, the site of the first homestead and the Homestead National Monument. 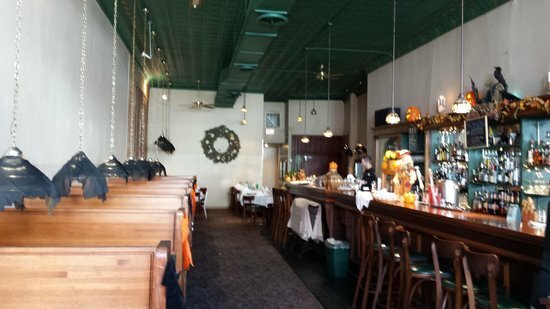 Our dining room features cozy booths, an original 14 ft. high tin ceiling, and a 30 ft Oak back bar. 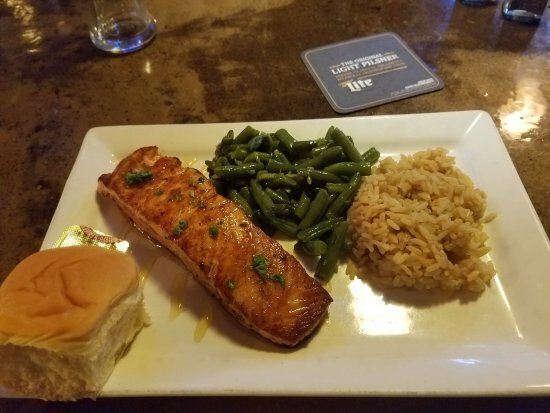 We feature Nebraska beef steaks and Prime rib, roast duckling, fresh fish and shellfish, pastas, entree salads, including our fabulous Caesar salad, gourmet pizzas and much more. 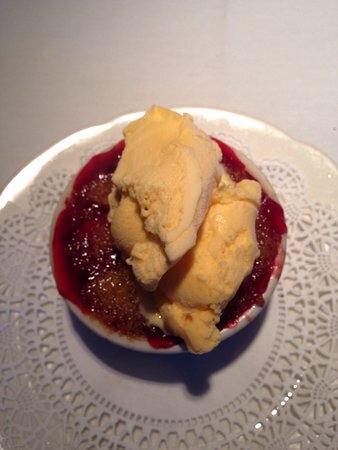 We make all our own desserts, including bread pudding, creme brulee, and flourless chocolate decandence cake. 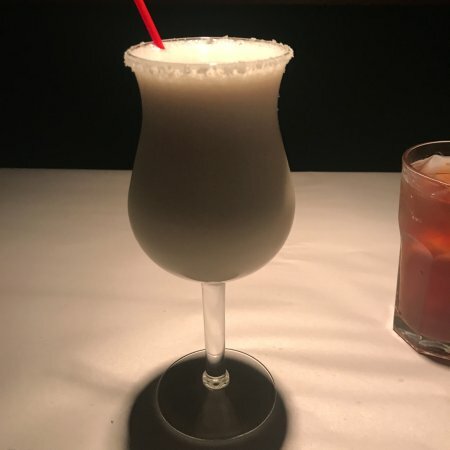 We offer seasonal craft cocktail lists, an extensive beer list including Nebraska microbrews, a selection of Nebraska distilled spirits, a single malt scotch list, full bar and a wine list with over 100 selections from around the world. 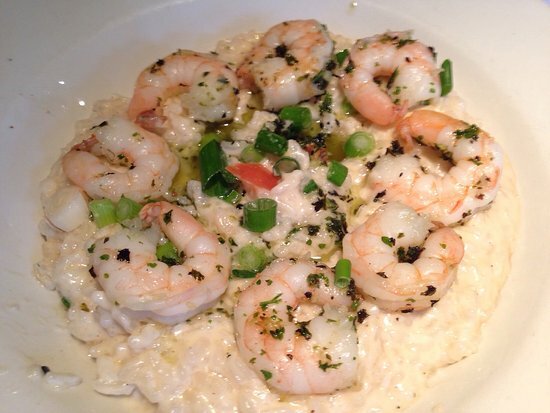 We have been preparing fresh food with love for over 24 years. We would love to prepare some for you. Come see us. Went for dinner with some friends based on the Trip Advisor reviews. 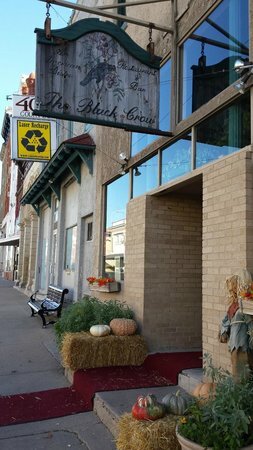 The Black Crow is a restaurant/bar in downtown Beatrice in an older but nicely renovated building. Our server was friendly and efficient. 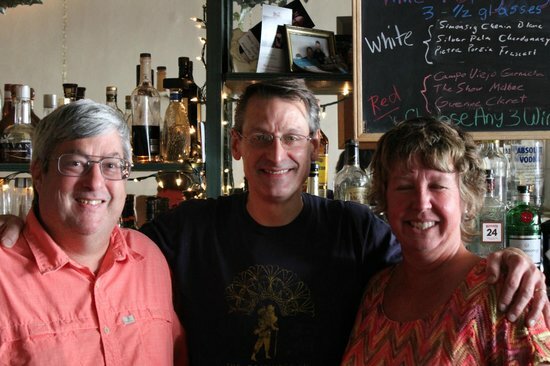 They had a large selection of wines and beers to go...MoreThanks for your business and kind words. We do have some larger booths, so let us know if you feel cramped, we will try to accomodate! Stopping for a quick lunch I was pleasantly surprised by the overall visit I had here. The restaurant is quite new which add to its appeal. This DQ was very clean and the food was decent for a fast food restaurant. I had the $5 buck lunch with the spicy cheeseburger and a small blizzard and was very satisfied with it. So if you need a quick lunch and want an ice cream to finish the meal, this is the place for you. Every so often we have occasion to go to Nebraska. 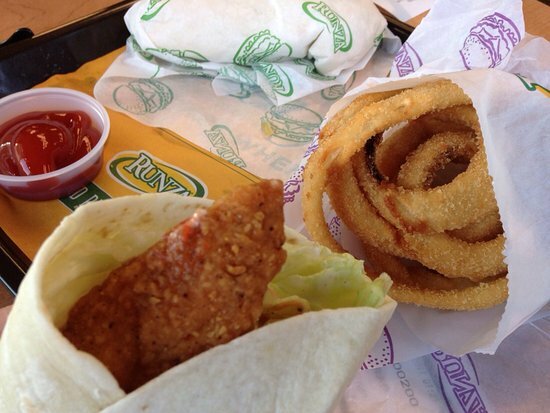 When that happens, we check to see if a Runza restaurant is available along our route. 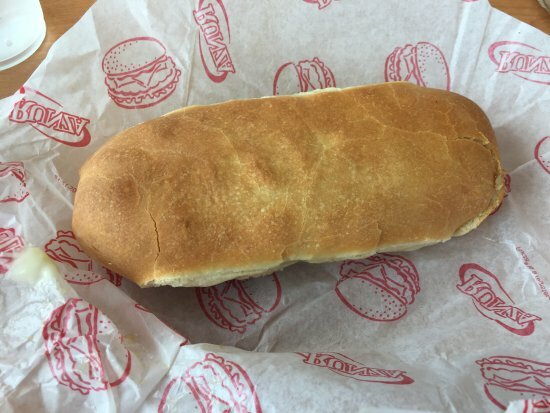 Not all Runza outlets are equal. We&apos;ve had several good visits to their stores and a few that weren&apos;t quite so pleasant. So far, the Beatrice location is the winner. 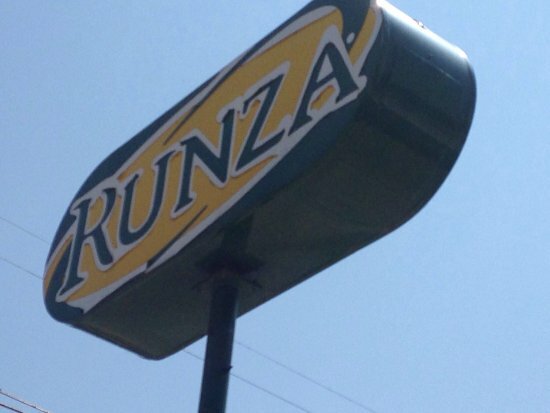 They delivered by far the best experience we&apos;ve ever had at a Runza restaurant. Our sandwiches were excellent: fresh and hot, filled with savory meat and cheese. Employees were professional and friendly, despite an onslaught of tourists who came to town to see a total solar eclipse. That&apos;s not to say everything was perfect. The napkin dispenser was empty and there were no paper towels in the restroom. A few tables needed to be bused. 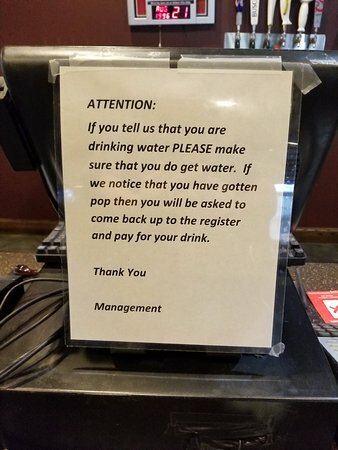 However, employees responded as quickly as possible after being informed. 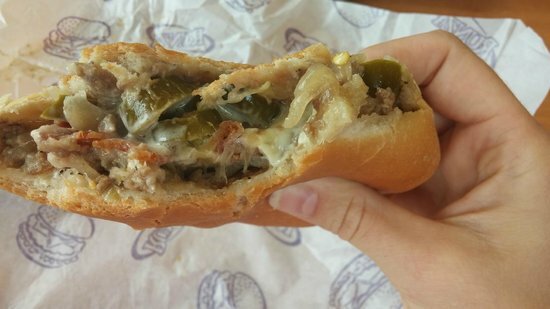 Hand-held meat pies are not particularly unique, but a fast-food chain built around them? That&apos;s something different! 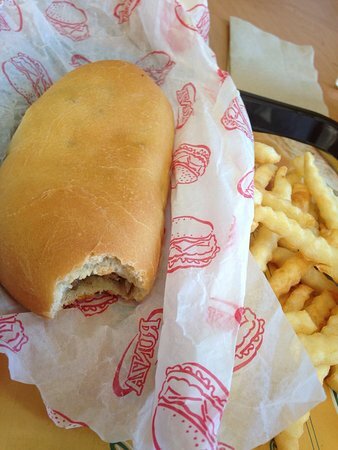 During our visit, Runza&apos;s Beatrice store turned out the best sandwiches we&apos;ve had at any of their restaurants. Moreover, store employees provided really good service in a period of exceptional demand. If our travels take us to Beatrice again we will be sure to stop. 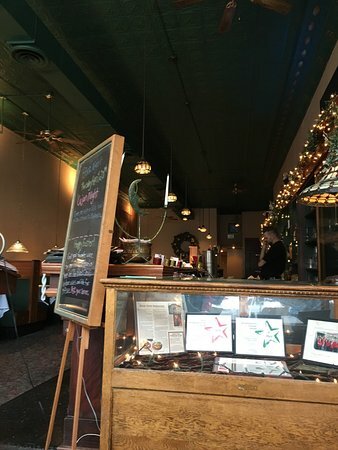 This is a cute restaurant with original tin ceilings and a old-time atmosphere. Menu is diverse and food is good. 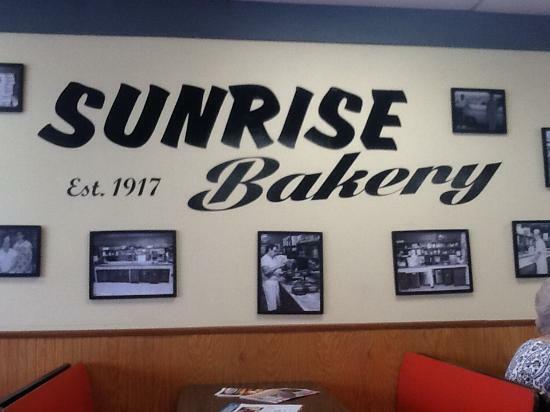 Seems to be a local favorite. Good family restaurant with something for everyone. Service was friendly and fast. We would definitely eat there again! This restaurant is open on Mondays!!! I was traveling thru Beatrice and used the Garmin to find Back Alley BBQ. 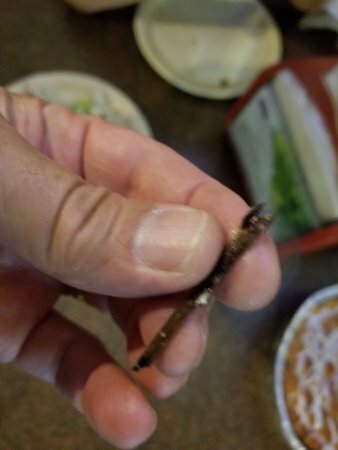 I did not want another packaged meal(McDonalds, KFC, Wendy&apos;s, etc.) It was adequate, the food barbecue pulled pork was well cooked and a good portion and the fries were okay. Service was very good and quick. Don&apos;t let the outside fool you. If you are hungry for BBQ give it a try. Price is fair. I recently had a conversation with a friend that was visiting family in Marysville, KS and they were planning a trip north to Beatrice for dinner. 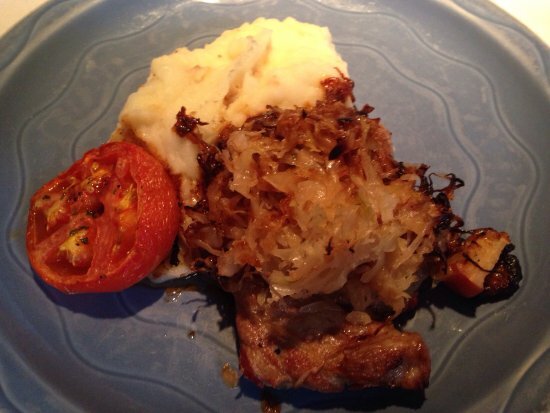 I recommended Classics as a nice restaurant with a big selection of entrees and excellent beef dishes. She remarked that she thought it was &apos;private&apos; since it was on the grounds of the Beatrice Country Club. 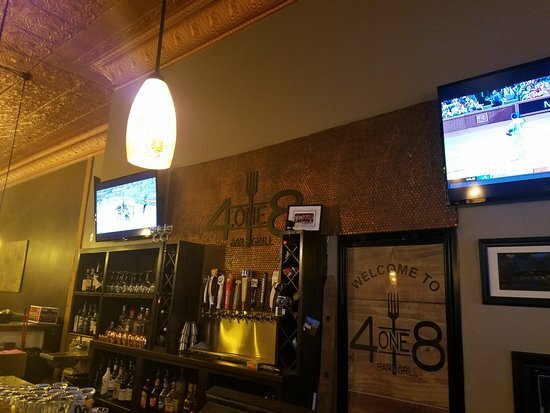 This restaurant is independently operated and not only open to the public, but may also be one of the most popular spots in Beatrice that hosts special events like weddings and reunions. I&apos;m aware that many travelers are passing through Beatrice on Highways US 77 and 136 so this is intended to be informational for the non-residents. The wedding reception I attended not long ago had a beef barbecue buffet with several side dishes and it didn&apos;t disappoint. I also played golf on the adjoining course and our group chose many of the appetizers off the menu as we were headed to a private in-home dinner a little later. The wings (regular and spicy) stood out but every item we sampled was very good and reasonably priced. 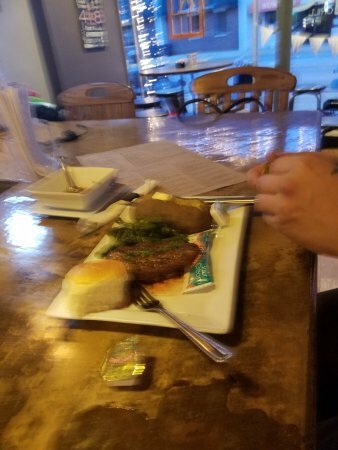 The beef is home grown so its always fresh and the proprietor takes great pride in everything that is served. I always order beef dishes from the burgers to the sliced prime-rib Philly sandwich that is untouchable - it&apos;s that good! There is full bar service and diners can use the grill / sports pub tables or there is a quiet dining room that looks out over the beautiful Beatrice CC golf course. And, there is a nice patio area for drinks after dinner. It&apos;s a little surprising there aren&apos;t more reviews posted by locals - I&apos;ve never heard a bad comment when visiting friends or family when I ask if we can visit Classics. I did check another site and you&apos;d have to go back two years to find a rating that is only a 3* - everything since then is a 5 or 4. This is located about a mile east of the south Beatrice Highway 77 viaduct (Casey&apos;s convenience store corner) and well worth the little excursion off the beaten path! Plenty of beer choices and lots of television screens. The beer was cold but the food was very average. Visited two nights during my stay in town and it was about the same both times. Sat at the bar one night and service was good. Sat at a table with friends the second night and the waitress was not very friendly and not very happy. Ok place for a beer and a quick sandwich. Wednesday night 6:15pm. The pizza and chicken buffet was very good. They had 10 pizzas to chose from plus fried chicken that was pretty fresh and tasty. 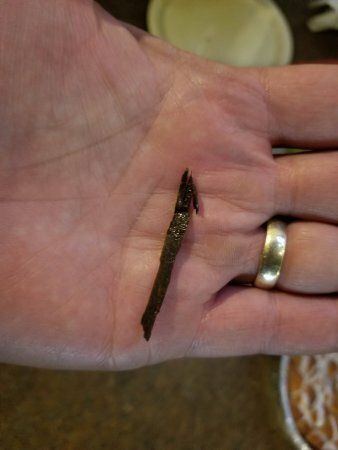 The service was fast and polite. Parking was ample, too. It was a good all around experience.